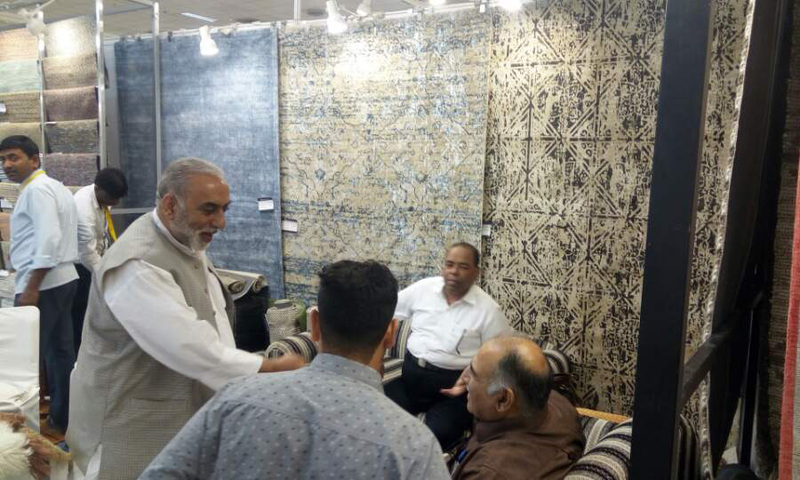 India Carpet Expo-New Delhi is a 4 day event being held from 27th March to 30th March 2017 at the Pragati Maidan in New Delhi, India. 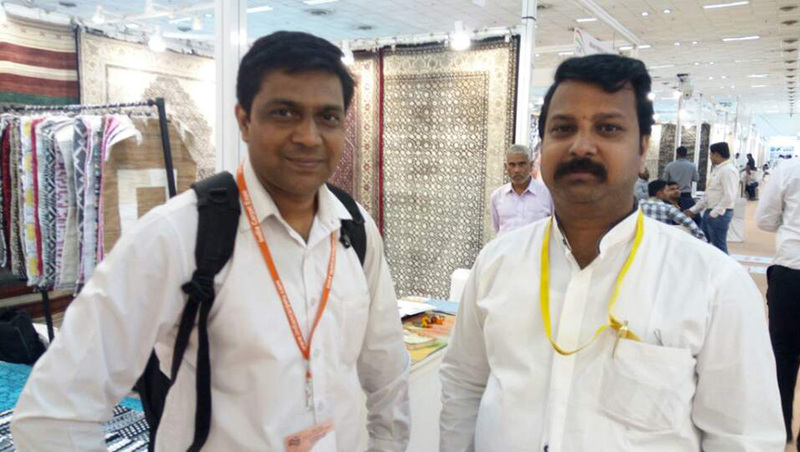 This event showcases product from Home Furnishings & Home Textiles, Household Consumables industries. 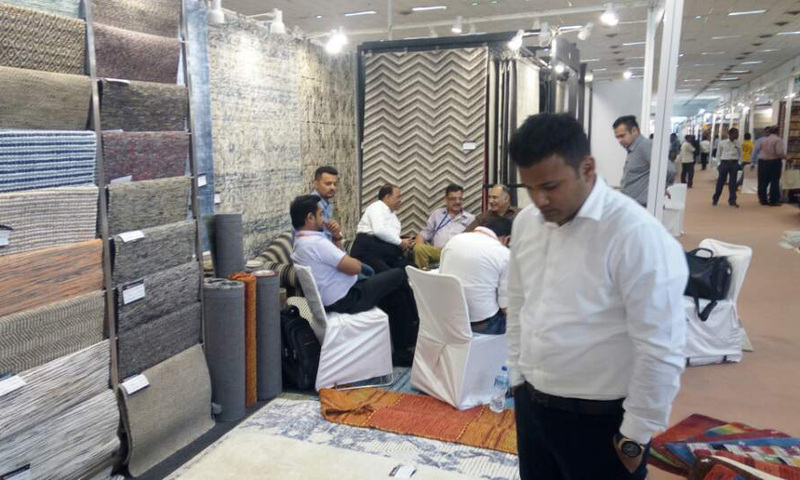 The India Carpet Expo-New Delhi is an extraordinary event that is marked by the presence of carpets, carpet materials, carpet packaging materials, handmade carpets, finished products and floor coverings. 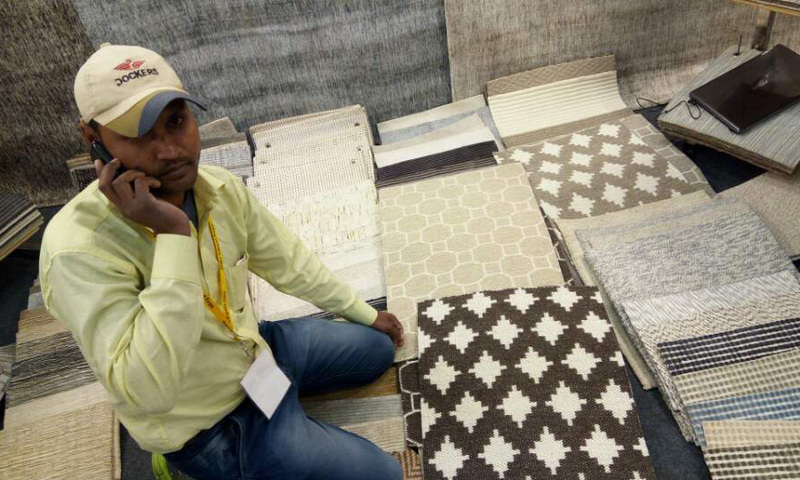 The exhibitors of this event are marked by their timing delivering of products, quality of artisans and product guarantee. The visitors get deeply involved in the products and the event is known to give huge business opportunities to the presenters. 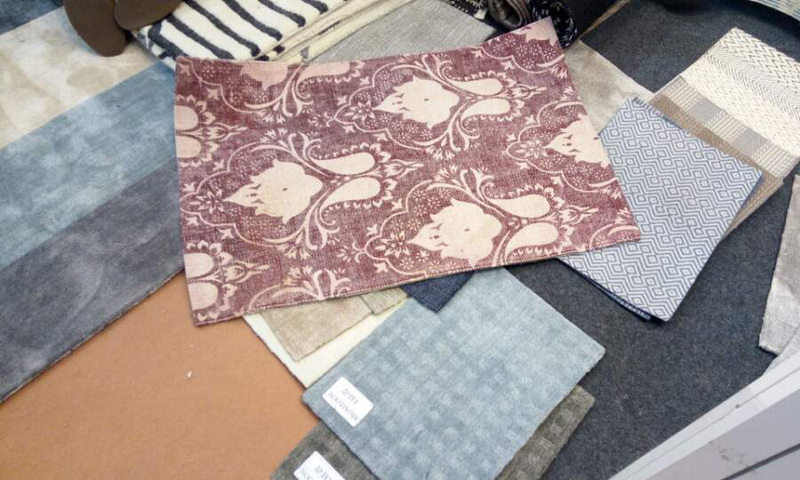 The event aims to place Indian carpets on a global platform. 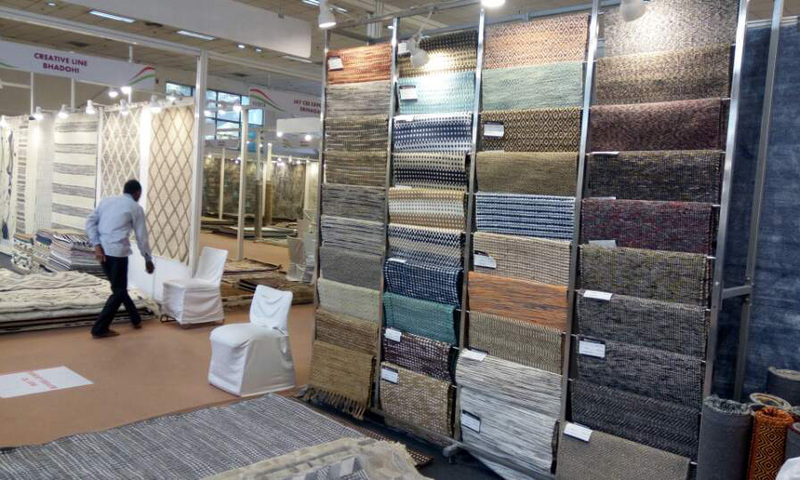 Exhibits Profile includes:Carpet and Floor coverings of all types-woolen, silk, cotton, &synthetic. 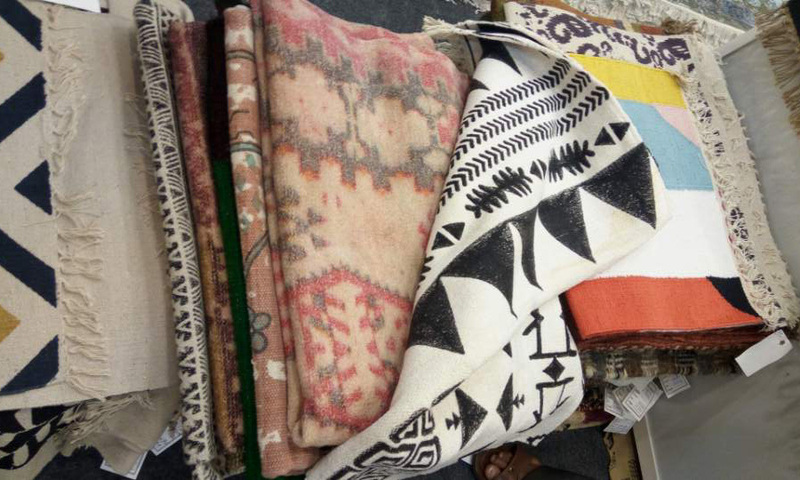 Hand knotted, Hand Tufted, Handloom and Flat Leaves. The show was very crowded with retailer, exporter, importer, brand seller, and so on. Even though there were no Korean company who participates the fair, but from China and Japan, many companies came to promote their products.